The JCB Prize for Literature is a Rs 25-lakh award presented each year to a distinguished work of fiction by an Indian author, as selected by the jury. The Prize aims to enhance the prestige of literary achievement in India, and to create greater visibility for contemporary Indian writing. It has a particular focus on translation, and hopes to introduce readers to many works of Indian literature written in languages other than their own. Each year, the Literary Director appoints a jury of prominent individuals from different fields, chosen in order to reflect the range and diversity of contemporary Indian life. The five members of the jury are alone responsible for selecting the longlist of ten, the shortlist of five, and the winner. Each shortlisted author receives Rs 1 lakh. The winning author receives a further Rs 25 lakhs. An additional Rs 10 lakhs is awarded to the translator if the winning work is a translation. Administered by the Advisory Council of the JCB Literature Foundation with the very highest standards of integrity and transparency, the Prize will continue to discover and reward great Indian writing for decades to come. The JCB Prize for Literature is awarded by the JCB Literature Foundation, a not-for-profit company registered under Section 8 of the Indian Companies Act, whose purpose is to promote the art of literature in India. The Foundation has an Advisory Council, which ensures that its principles and ideals are upheld. The Advisory Council appoints a Literary Director for the Prize, who is responsible for maintaining its literary standards and appointing each year a jury of five discerning men and women of varied backgrounds. The jury reads all Prize entries, narrowing them down, first to a longlist of ten, then to a shortlist of five, then to a winner. The rules and eligibility criteria for the 2019 JCB Prize for Literature are available here. Anjum Hasan is the author of the novels The Cosmopolitans, Neti, Neti and Lunatic in my Head, the short story collections A Day in the Life and Difficult Pleasures, and the poetry collection Street on the Hill. Anjum was, until recently, Books Editor at The Caravan. She has been Charles Wallace Writer-in-Residence at the University of Canterbury and visiting professor of creative writing at Ashoka University. She is currently a Homi Bhabha Fellow. Her short stories, essays and poems have been published in Granta, Baffler, Five Dials, Wasafiri, Drawbridge, The Los Angeles Review of Books, The Asia Literary Review, Caravan, and several anthologies. 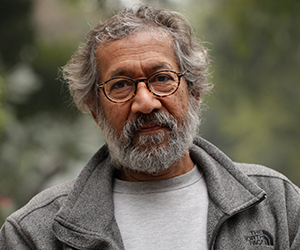 Pradip Krishen is a filmmaker who taught himself botany and became an ‘ecological gardener’, restoring degraded habitats with native plants, mostly in the desert regions of western India. He is currently Project Director of the Rao Jodha Desert Rock Park, Jodhpur, the Abha Mahal garden, Nagaur and Kishan Bagh, Jaipur, and he curates the garden of the Calico Museum, Ahmedabad. He has written The Trees of Delhi: A Field Guide and The Jungle Trees of Central India: A Field Guide For Tree-Spotters. His films include Massey Sahib (1986), In Which Annie Gives It Those Ones (1988) and Electric Moon (1991). 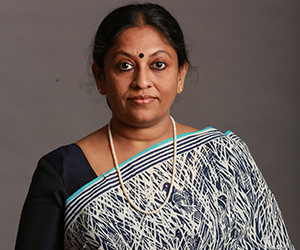 K R Meera writes fiction in Malayalam and essays in English, and has published four novels, five novellas, six collections of short fiction, two children’s novels and two collections of essays. She has won all the major Malayalam literary awards, including the Kendra Sahitya Akademi Award, Kerala Sahitya Akademi Award (for best novel and for best short fiction), the Vayalar Award and the Odakuzhal Award. Her works in translation include Hangwoman, The Poison of Love, The Unseeing Idol of Light, Yellow is the Colour of Longing and The Gospel of Yudas. 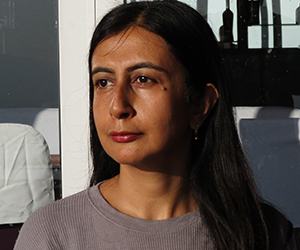 Parvati Sharma began her writing career with The Dead Camel and Other Stories of Love, which earned her praise for its depictions of love and sexuality in urban India. Her novella, Close to Home, was acclaimed as ‘tender, acute and pulsing with real Indian life’. She has also written a book for children, The Story of Babur, and, most recently, a historical biography, Jahangir: An Intimate Portrait of a Great Mughal. Sharma lives in New Delhi, where she has worked as a travel writer, editor and journalist. 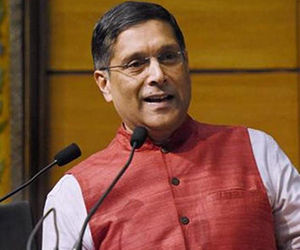 Arvind Subramanian was Chief Economic Adviser to the Government of India and is now a Visiting Lecturer at Harvard University. His award-winning book Eclipse: Living in the Shadow of China's Economic Dominance was published in September 2011. In 2011 Foreign Policy named him one of the world's top 100 global thinkers. He has written on India, growth, trade, development, institutions, aid, climate change, oil, intellectual property, the WTO, China, and Africa. He has published widely in academic and other journals. 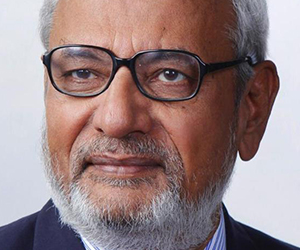 Having served for nearly four decades as Director General and Chief Executive of Confederation of Indian Industry, Tarun Das has spent his professional career in the development and promotion of Indian Industry. Today he serves on the boards of numerous companies and non-profit institutions in India and elsewhere. He is the author of Crossing Frontiers. 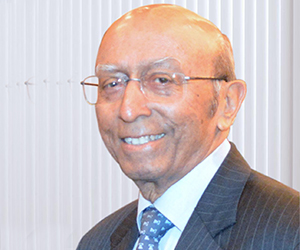 Tarun is the recipient of many honorary doctorates and awards, including the Padma Bhushan, one of India’s highest civilian honours. Rana Dasgupta is a British novelist and essayist. His books have won numerous awards, including the Ryszard Kapuściński Award and the Commonwealth Writer’s Prize. He teaches at Brown University. 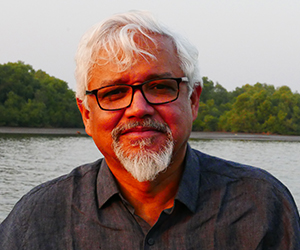 Amitav Ghosh was born in Calcutta and grew up in India, Bangladesh and Sri Lanka. He is the author of two books of non-fiction, a collection of essays and eight novels. His most recent book is The Great Derangement: Climate Change and the Unthinkable (2016). His books have won prizes in India, Europe and Myanmar and he has been awarded honorary degrees by the Sorbonne, Paris, and by Queens College, New York. 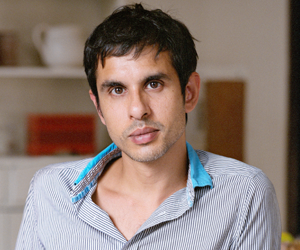 He is married to the writer Deborah Baker and divides his time between Brooklyn, Goa and Kolkata. Amitav Ghosh’s work has been translated into more than thirty languages and he has served on the Jury of the Locarno Film Festival and the Venice Film Festival. In 2007 he was awarded the Padma Shri, one of India’s highest honours, by the President of India. 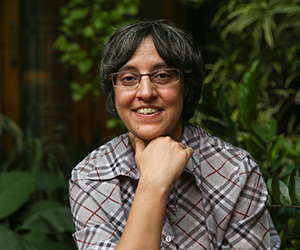 Dr. Pheroza J. Godrej is an art historian and curator based in Mumbai. 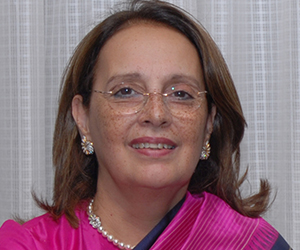 She is Chairperson of the Museum Society of Mumbai and a passionate promoter of India’s museum and gallery sector. Harish Trivedi is a former Professor of English at the University of Delhi, and visiting professor at the universities of Chicago and London. His publications include Colonial Transactions: English Literature and India (1995), Post-colonial Translation: Theory and Practice (1999), The Nation across the World: Postcolonial Literary Representations (2007), and an edition of Kim (2011) by Rudyard Kipling. He has translated and written about various Sanskrit, Hindi and Urdu writers, including Ashvaghosha, Premchand, Ajneya, Manto and Kedarnath Singh. As contributing editor of an international project to write a history of World Literature, he has written a history of South Asian literature from 1500 BC up to 2000 AD (forthcoming). Piyush is the Executive Chairman & Creative Director, South Asia for Ogilvy & Mather, where he has worked for over thirty-five years. He believes advertising must talk to the hearts of people, and that the best reward of good advertising work is when people on the streets start to talk about and debate it. He is best known for his creative work. His most famous campaigns include Asian Paints (har ghar kuch kehta hai - every house has a story to tell) and Cadbury (kuch khas hai hum sabhi mein - real taste of life). His work has won over 1,000 awards nationally and internationally. In 2016, he was awarded the Padma Shri, India's state civilian award. 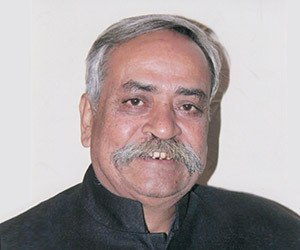 He has documented his advertising philosophy in his book ‘Pandeymonium’.